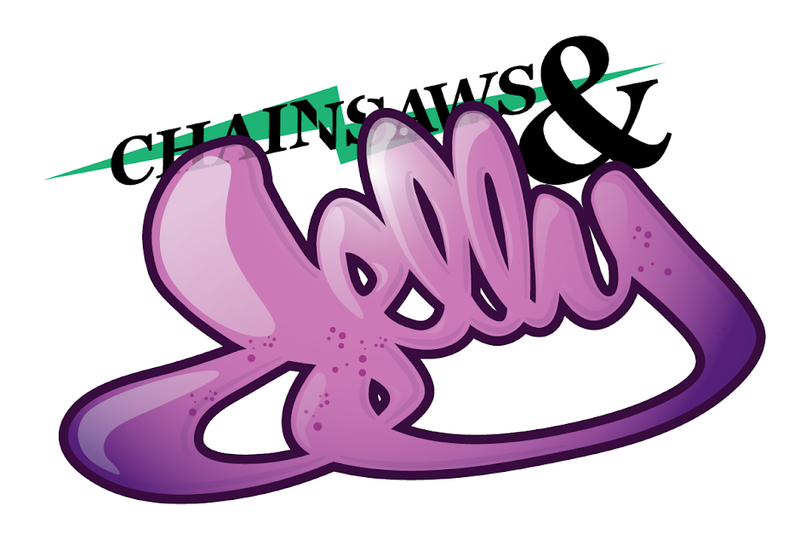 Chainsaws and Jelly: Local / 239 Collective - Collect This! Local / 239 Collective - Collect This! 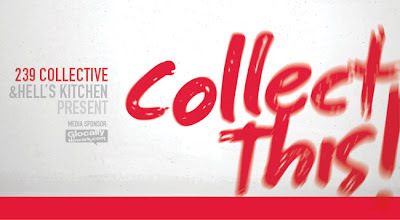 "Collect This" is an assemblage of works that represent the ideas and boldness of the New Newark. The 239 Collective has collected the seeds of this new perspective. By bringing together unique works from artists who share our mission, we invite patrons to experience the power and possibility of our city.